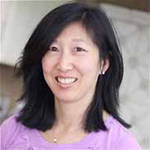 Today, I’m talking to Jeanette Chen. I absolutely love her blog called, Jeanette’s Healthy Living. That said, I’m excited Jeanette is joining Healthy Within Network (HWN) as our resident food expert. Her blog is my pick for the Hottest Healthy Recipes Blog. 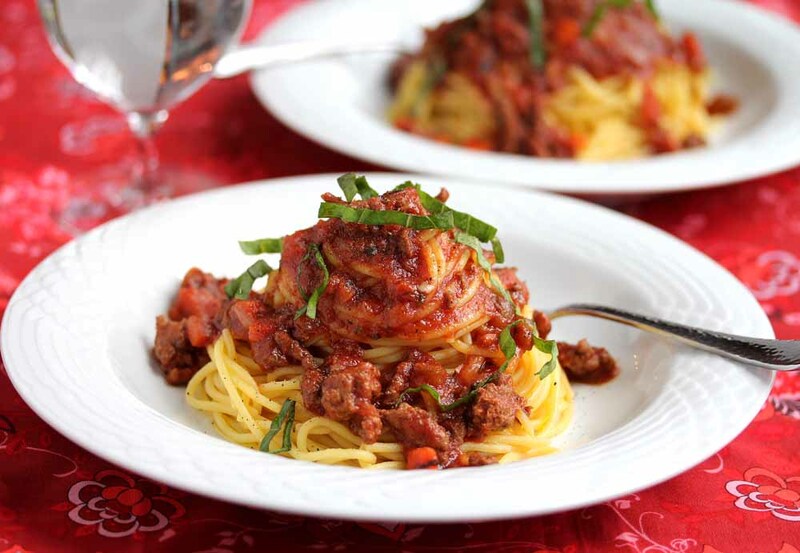 Be sure to check it out for simple, yet amazing recipes that appeal to all your senses. If you stock your pantry with the right healthy foods, you can whip them together in a jiffy. Prior to becoming a Healthy Living Blogger, Jeanette worked in corporate finance at GE for 15 years. But after having children, she found herself not only caring for her kids, but her husband’s ailing parents. That’s when she switched from the Board Room at the office to the cutting board in the kitchen. While caretaking family members, she noticed what a huge role nutrition plays on how they felt each day. So, she began testing different healthy dishes and loved creating ones that were nutritious. People began raving about her healthy recipes telling her she should blog, so she gave it a whirl. Like me, she was a reluctant blogger. Four years ago, Stephen Meade told me to start blogging. I looked at him like he told me to extract a tooth. He said I was the Arianna Huffington of Health. I replied, Yeah OK. I can’t do anything unless I feel it. Like a calling. Finally, six months ago, I felt the inner calling and never looked back. And Jeanette just won the award for TOP FOODIE MOM 2012. WHAT OR WHO INSPIRED YOU TO BEGIN YOUR BLOG? My husband, Michael, who is my college sweetheart that I’ve been married to for 25 years, encouraged me to start my blog. The inspiration behind Jeanette’s Healthy Living have been all the people I have been cooking for over the years, including friends with cancer, my father-in-law who had Parkinson’s disease and lived with our family for 8 years, and my youngest son who has food allergies. While I’ve always loved cooking, out of these experiences I developed a passion for cooking that is health-focused while never compromising on the need to be full of flavor. WHO CAN BENEFIT FROM READING YOUR HEALTHY RECIPES BLOG? My blog includes not only healthy recipes, but also stories about how I’ve gotten my kids to try new foods, some of the challenges I faced when we first discovered my youngest son had food allergies, and my experience cooking for friends with cancer. My goal is to inspire people to eat healthier by realizing that eating healthy doesn’t mean you have to sacrifice on flavor, with the hope of helping to prevent illness and disease. My blog has lots of healthy family friendly recipes, allergy-free recipes (gluten-free, dairy-free, egg-free), and recipes I’ve made for friends with cancer. CAN YOU SHARE 3 EASY HEALTHY RECIPES ANYONE CAN PREPARE AT HOME? HOW CAN PEOPLE CREATE A HEALTHY PANTRY AT HOME? Get rid of white sugar and substitute raw or less processed sweeteners like Coconut Sugar, Jaggery, Brown Rice Syrup, Raw Honey, Maple Syrup, or Organic Cane Sugar. Get rid of white flour and substitute white whole wheat flour which is milder in flavor than regular whole wheat flour (start off with 50% white flour and 50% white whole wheat flour in recipes, and eventually use 100% white whole wheat flour). Get rid of processed foods (cookies, crackers, cereals, soda, artificially flavored fruit drinks). Buy whole grain pastas (start with pasta made with 51% whole grain and eventually transition to 100% whole grain pasta) instead of regular pasta. Gluten-free options include corn pasta, quinoa pasta and brown rice pasta. Buy more whole grains (a variety of brown rice, steel cut oats, rolled oats, barley, farro, quinoa, wild rice, wheat berries). Buy more fruits (great in smoothies) and vegetables (broccoli, cauliflower, bok choy, napa cabbage, kale, spinach) to your daily diet; buy organic whenever possible to minimize pesticide exposure. Stir-frying and roasting are easy, healthy ways to prepare vegetables. Buy heart-healthy nuts to snack on (walnuts, almonds, pistachios, pecans). Add more beans to your pantry and make a meatless meal or substitute half of the meat with beans in a recipe. Bump up the flavor in foods with aromatics (onion, garlic, ginger, carrots, celery), spices (my favorites include cinnamon, cumin, oregano, thyme, turmeric, chili powder, garlic powder, crushed red pepper, curry powder, herbes de provence) and herbs (basil, thyme, rosemary, oregano, cilantro). Buy heart healthy oils (I use olive oil) and use in place of butter when cooking. Stock up on basic Asian stir-fry pantry items such as soy sauce, sesame oil and rice wine. Stir-frying is a great way to make a one-dish meal with vegetables and less meat. Buy hormone-free, antibiotic-free meat and seafood whenever possible. Read ingredient labels; a rule of thumb I follow is that there should be a minimal number of ingredients, and everything on the label should be recognizable. Avoid foods with high fructose corn syrup, artificial colors, artificial flavors, natural flavors (these still contain a lot of chemicals), hydrogenated or partially hydrogenated oils, wheat flour (this is the same as white flour; look for whole wheat flour or white whole wheat flour). Also, ingredients are listed in order of dominance, so if sugar is listed first, that is the most predominant ingredient. She gets our thumbs up for being a Top Foodie Mom. If you are looking for easy healthy recipes while you or your kids are poolside or at the beach, be sure to check in. The family that cooks healthy together stays healthy together!! Previous Water Safety Tips for a Healthy Fourth of July!